An improperly designed, manufactured or used stem can result in stem breakage. 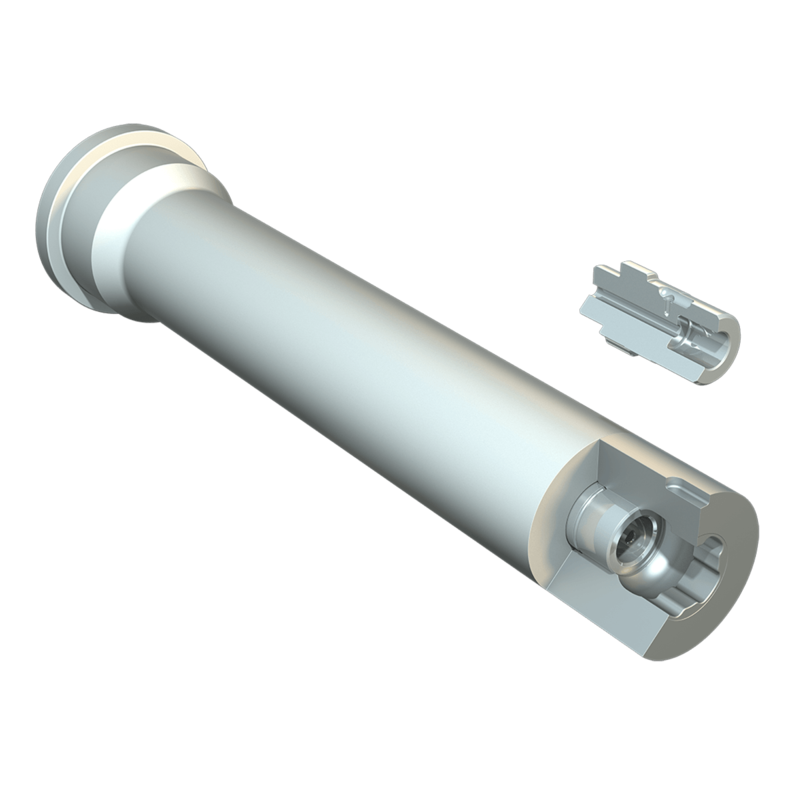 A stem break can be catastrophic, resulting in damage to the press, lost production time and possible injury. It is essential that the stem remains in complete alignment throughout the length of its stroke. It is also essential that the load is uniform. Uneven loading can result from a variety of reasons such as improper installation, distorted pressure plate, misaligned press, jammed butts (causing the container to shift), or improperly cut billets.